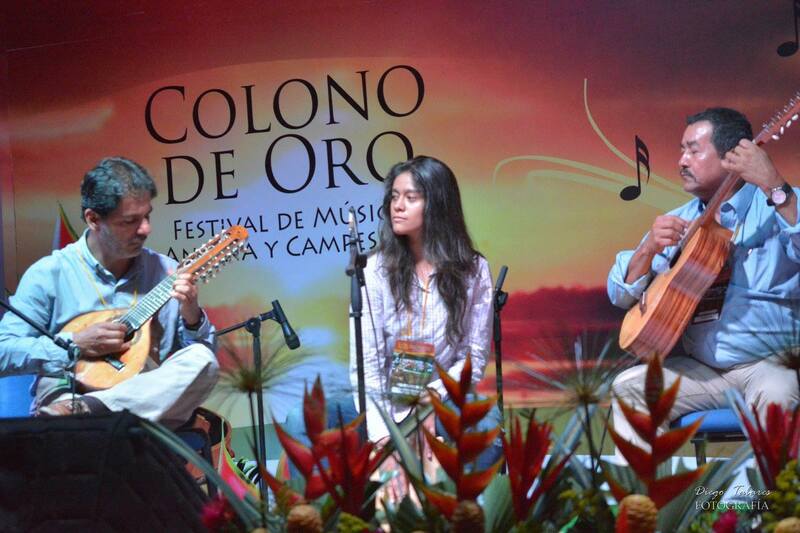 Home > Business Directory > National Festival of Andean and country Colombian music "Colono de Oro". 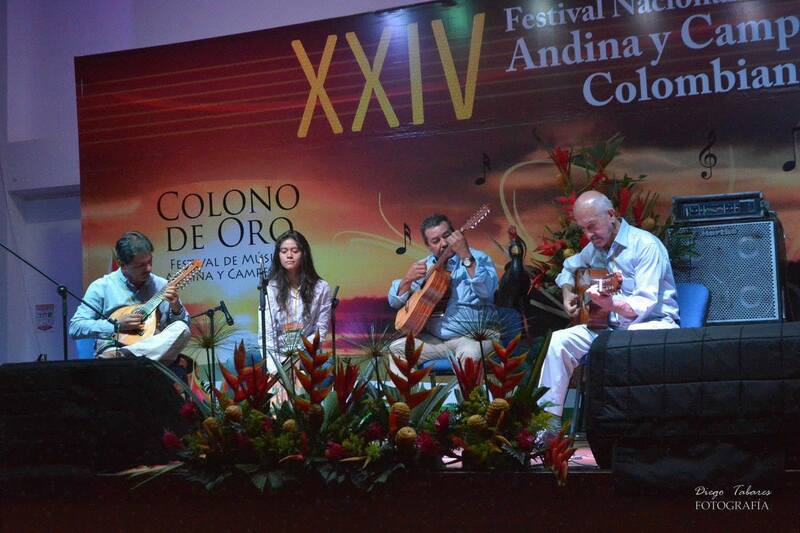 National Festival of Andean and country Colombian music "Colono de Oro". 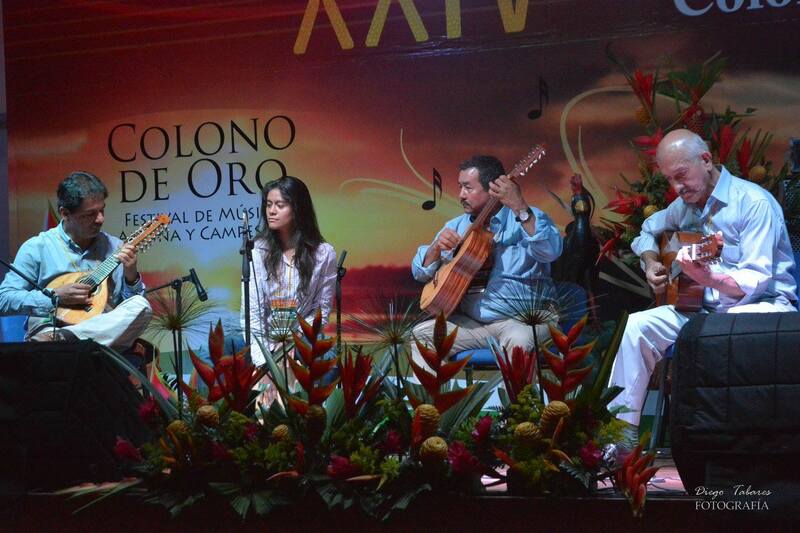 During the National Festival of Andean and country Colombian music "Colono de Oro" -which takes place every year in the first week of December in Florencia- the participants compete in four categories: instrumental, vocal, unpublished composition and country music. This event was born in 1985 and then was named "Festival de música Surcolombiana" (South Colombian music festival) following the initiative of music masters as Jorge Villamil. Its first version was celebrated in 1985 and is held every year, in December. 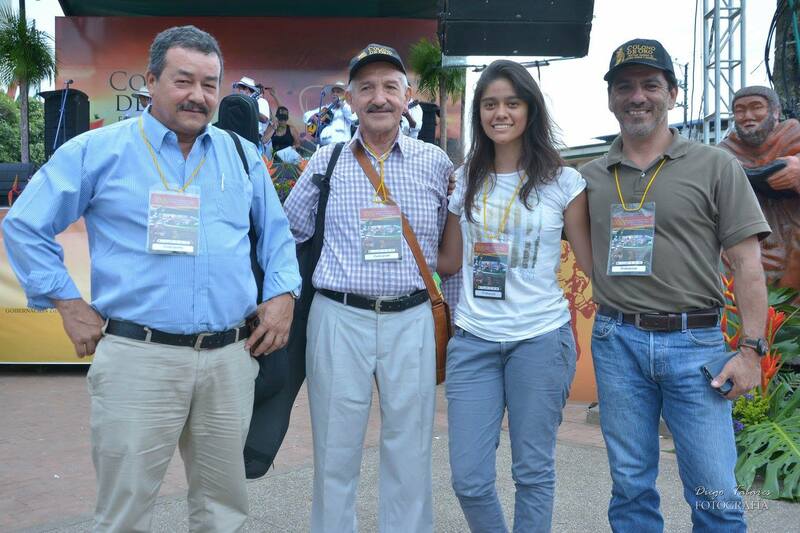 The festival is carried through at the stadium "Alberto Buitrago Hoyos" in Florencia -the capital city of Caquetá Department-, and is organized by the "Instituto de Cultura Departamental, Deporte y Turismo" (Departmental Institute of culture, sports and tourism) of the Department. This event belongs to the node of the Amazon of the national network of Colombian traditional music festivals and disseminates the Colombian Andean music and the country music from Caquetá. 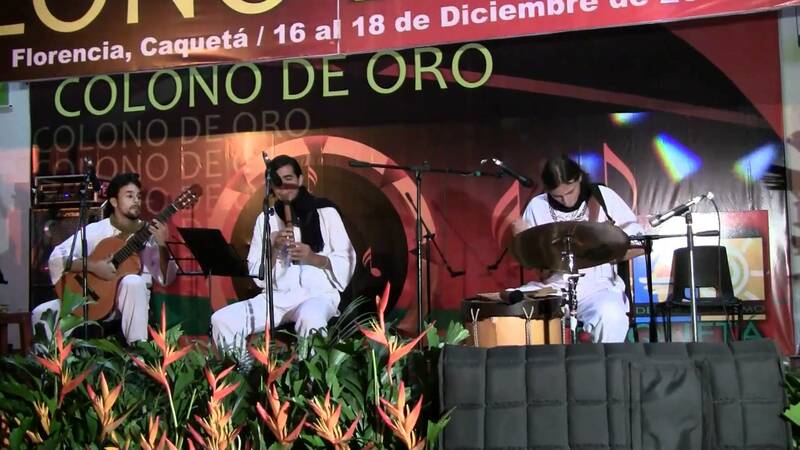 Since its beginning, the National Festival of Andean and country Colombian music has been a competition that takes place on two levels: the national and the departmental level. 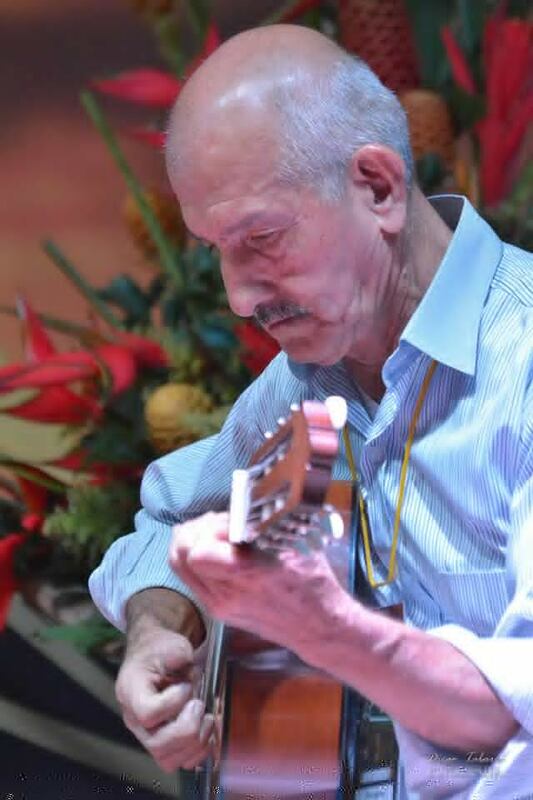 The departmental version, the contest has competences in different formats in the Colombian Andean music such as soloists, duets, trios, instrumental groups, mixed vocal groups and instrumental soloists. 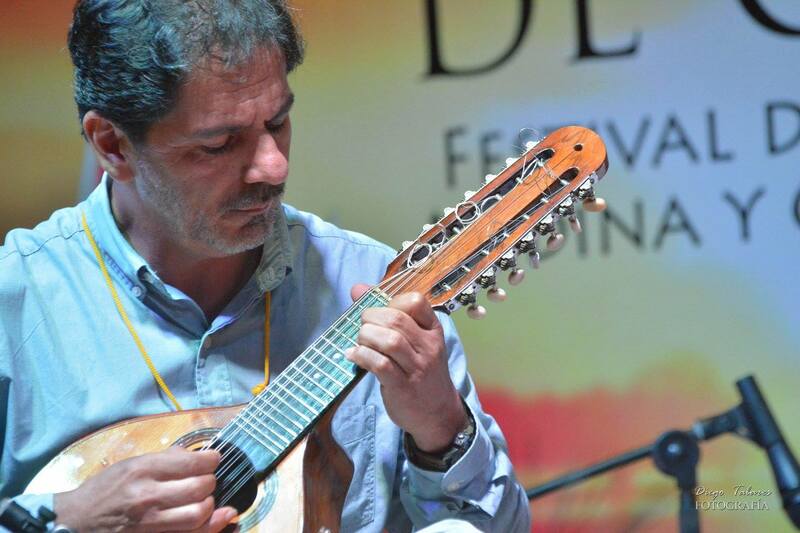 This festival brings together performers groups of country music from Caquetá. The contestant offers rewards (money) to the three best participants in all the categories and also the andean modality and the country music.